When she competed as Miss World Canada, Anastasia Lin’s talents were telling the truth and exposing injustice (she also plays piano). However, the leadership of her pageant did not share her talents. 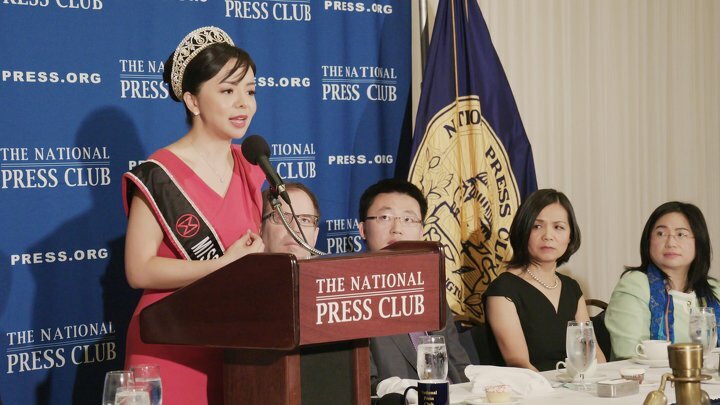 Since Lin criticized the Chinese government’s oppression of Tibet and Falun Gong practitioners, the Communist Party was determined to silence her—and the Miss World organization was happy to serve as their muzzle. Yet, the would-be censors were not match for Lin’s guts and grace. 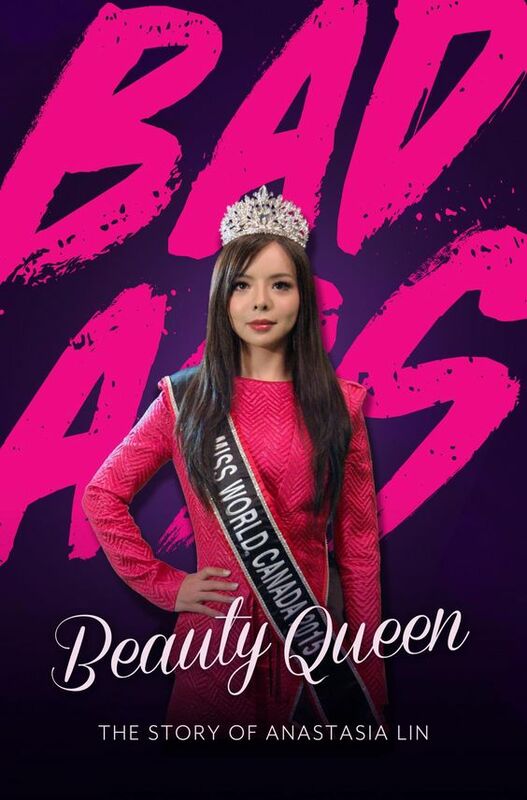 The rest of the Western world should heed the events documented in Theresa Kowall-Shipp’s Badass Beauty Queen: The Anastasia Lin Story (trailer here), which screens during the 2018 Asian American International Film Festival in New York.